Every company that regularly uses business technology and office equipment eventually finds the need for maintenance and repairs. This is especially the case with office printers that operate in busy workplace settings. In most businesses, printer operations are managed by internal IT staff who also manage office networks and user permissions. However, when significant printer issues arise, companies have the choice of using their in-house resources to manage the issues or outsourcing these services to a managed print firm. Outsourcing office printer maintenance can be helpful for growing organizations looking to maximize their resource management. 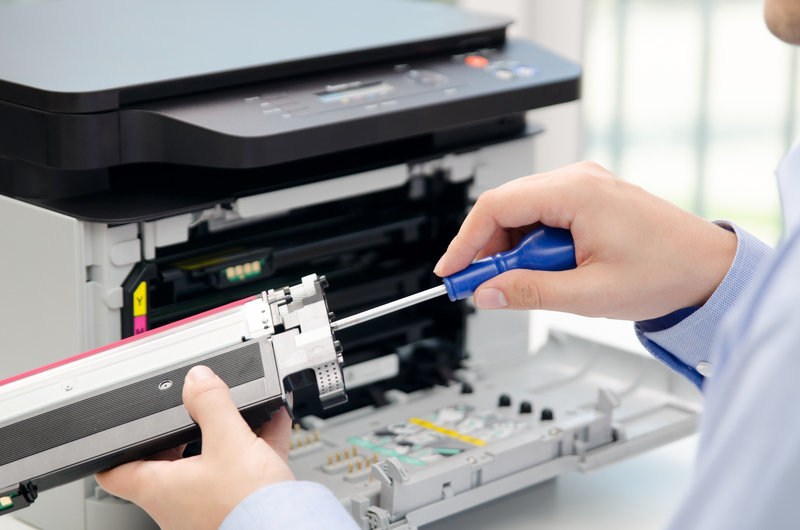 Here are three things to consider about outsourced printer maintenance that you need to know. It’s not often people stop to think about their printers—until something goes wrong, that is. 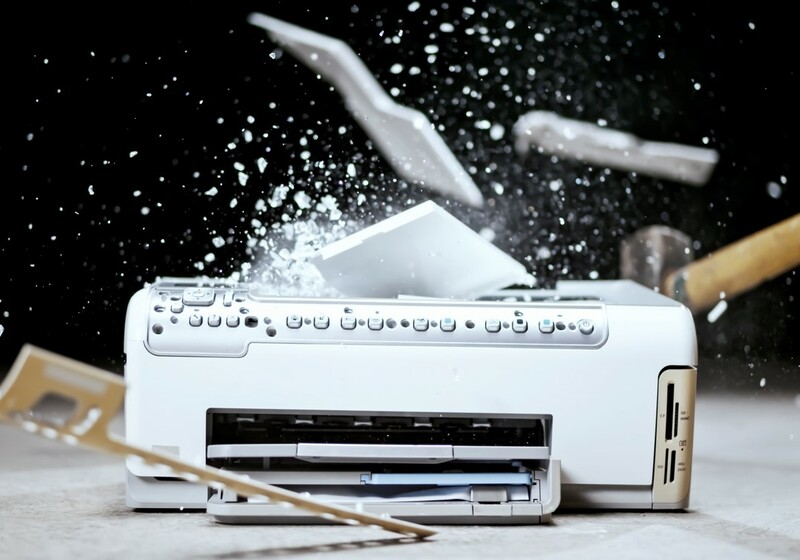 If your printing devices are continually breaking or malfunctioning, you may be wondering whether it’s time for an upgrade. 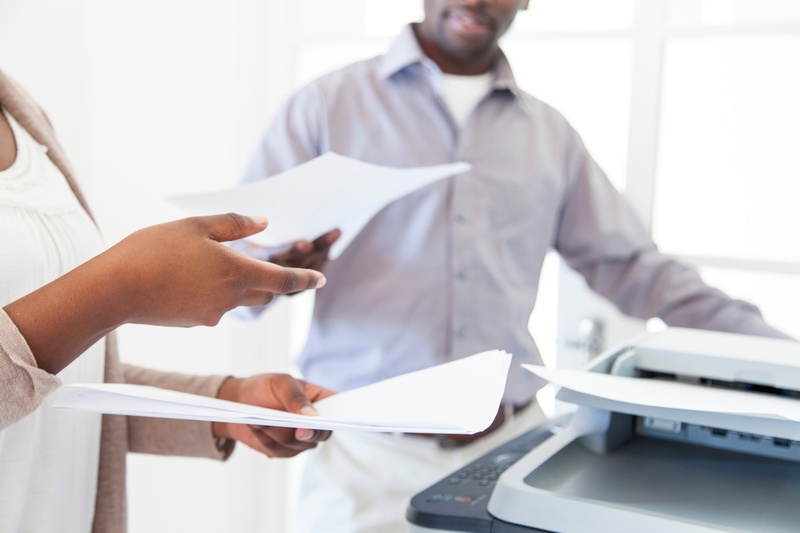 One of the most common reasons for not upgrading office printers is budget. It may be tempting to save money by putting off your printer upgrade for another year. But once you factor in the costs associated with repairs, lost productivity, and poor-quality prints, keeping the same old printer starts to become less appealing. Thinking about a printer upgrade? Here are four clear signs you’re ready.